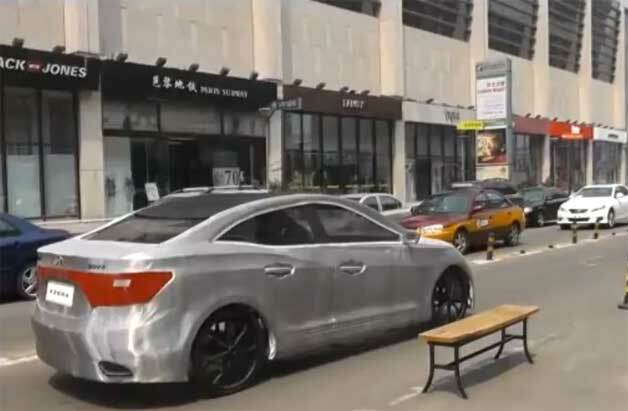 We've seen some pretty entertaining urban marketing campaigns here in the States, but we have to hand it to the Hyundai China team for the creative way that the company is choosing to drum up buzz about its new Azera. A team of skilled artists whipped up a full-scale, pedal-powered interpretation of the four-door sedan constructed from a tube-steel frame, sheets of plastic, Styrofoam and a vinyl wrap, then spent some time whirring around town to show the contraption to the public at large. Hilarity ensues at valet drop-offs and the like. 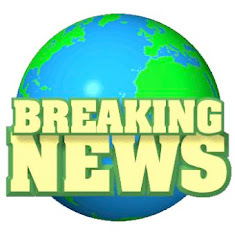 We're having a hard time coming up with any official word on exactly who was involved in the vehicle's build or what Hyundai China is doing with their pedal-powered Azera now. We're thinking that with a little modification, this thing would have made an awesome soap box derby racer, but it'd be a shame to see all that hard work risk getting crunched. Hit the jump to check out a few videos off the contraption in action.